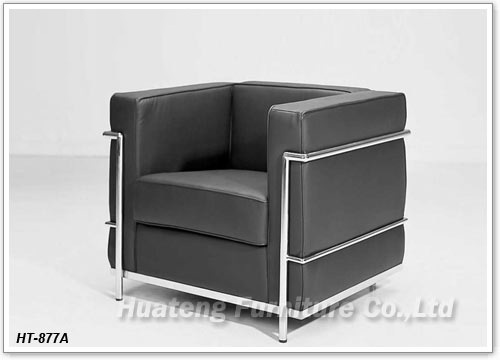 Le Corbusier designed the original Petite Lounge Chair (LC2) collection in 1928 which express his ideals with great sophistication, and based it on the human scale. 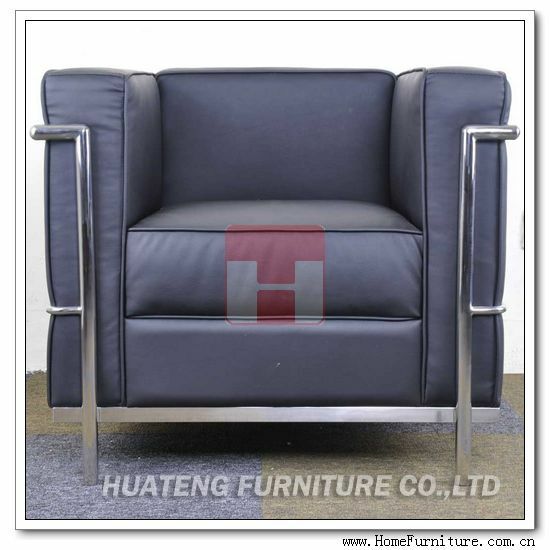 With optional leather or PU covered, the sofa chair is available in many colors. 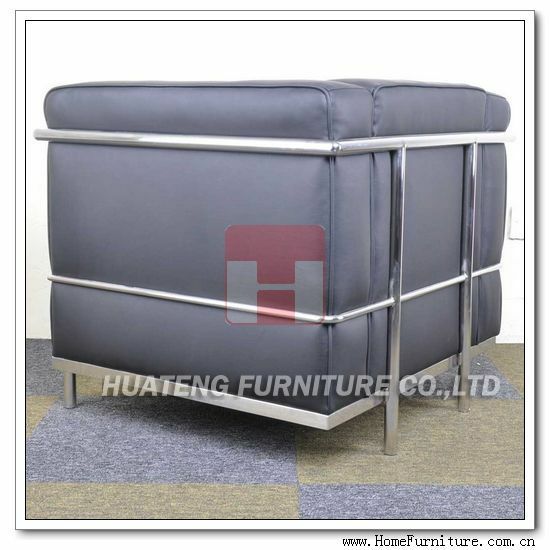 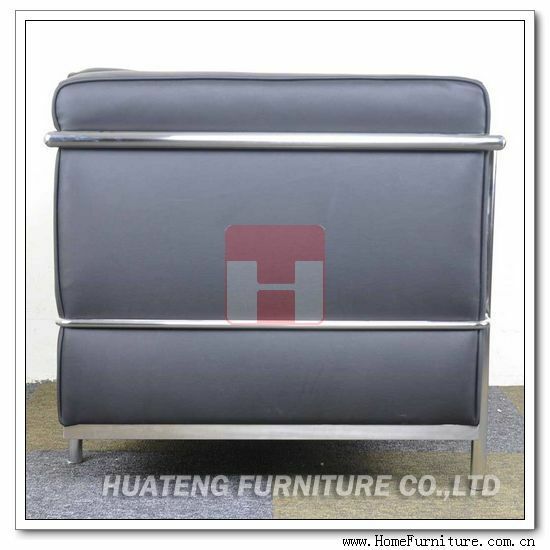 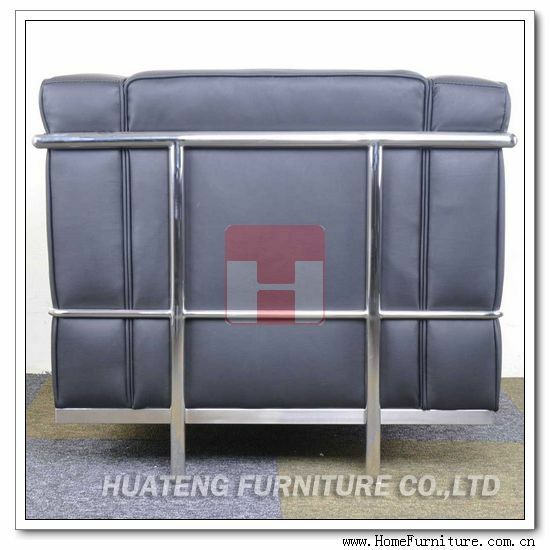 Stainless steel frame as structure, with high density foam inner, ensure the long-term comfort and usage. 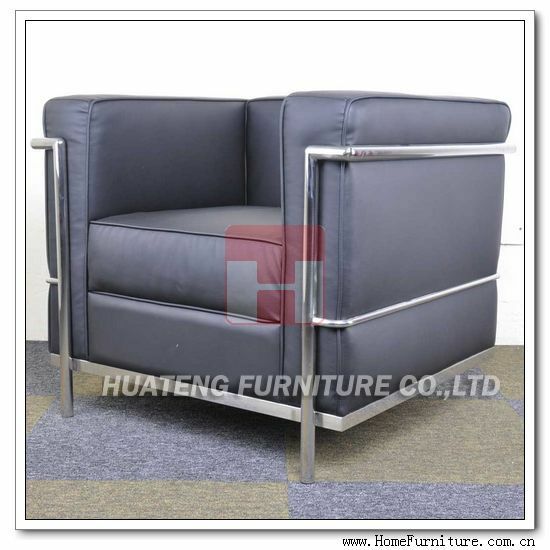 This sofa chair is ideal in both formed or informed setting.